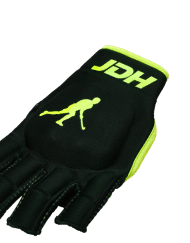 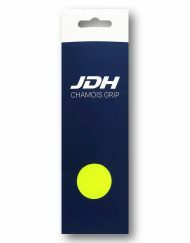 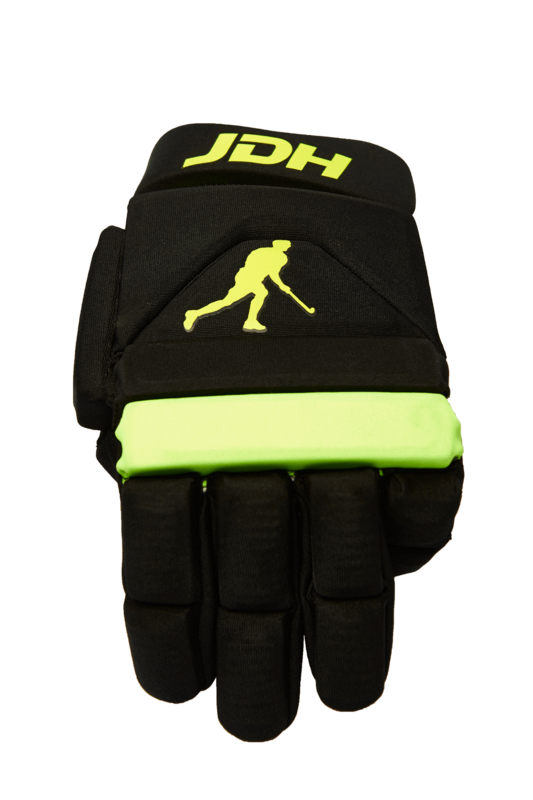 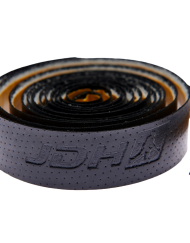 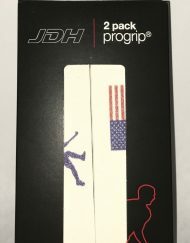 The JDH Indoor Glove has high-density foam padding and offers extreme protection to your hand and wrist. 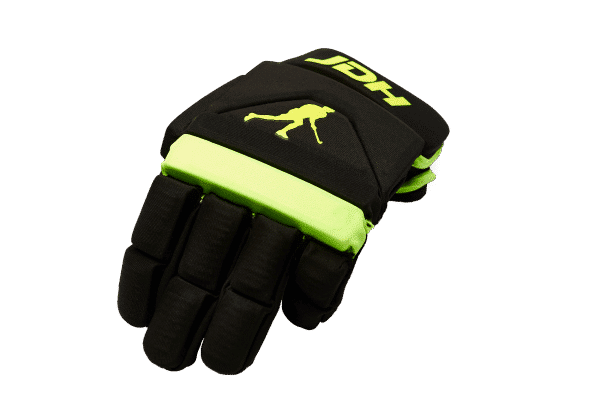 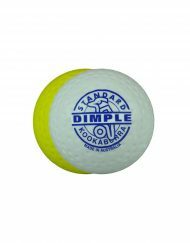 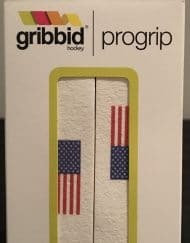 Individual protection points enable the glove to stay flexible whilst silicone dot printing on the palm and fingers ensure constant grip on your stick. 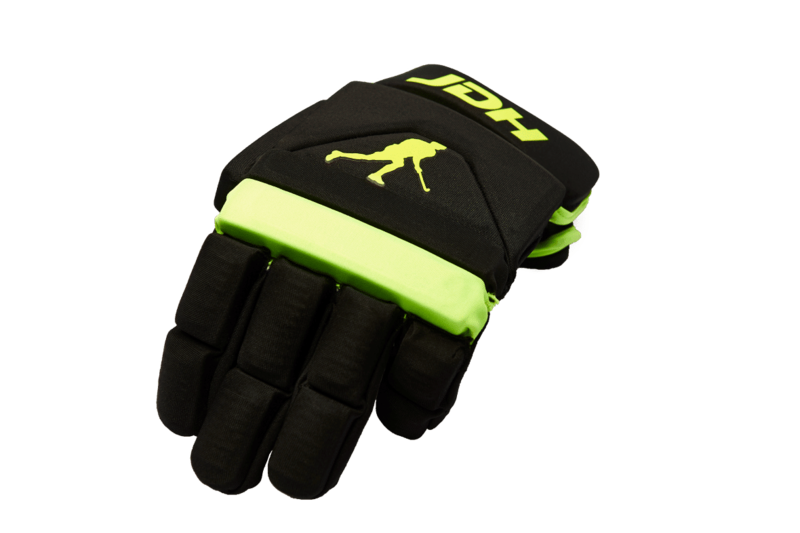 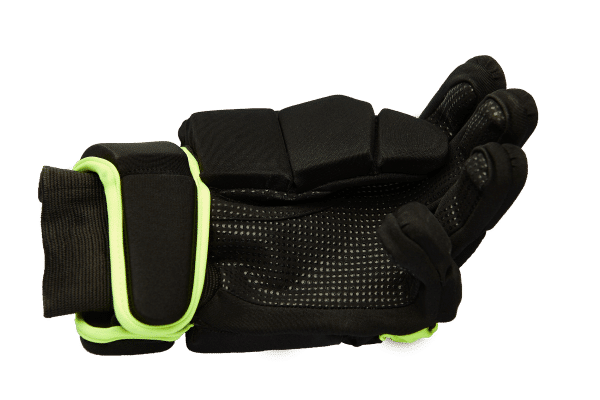 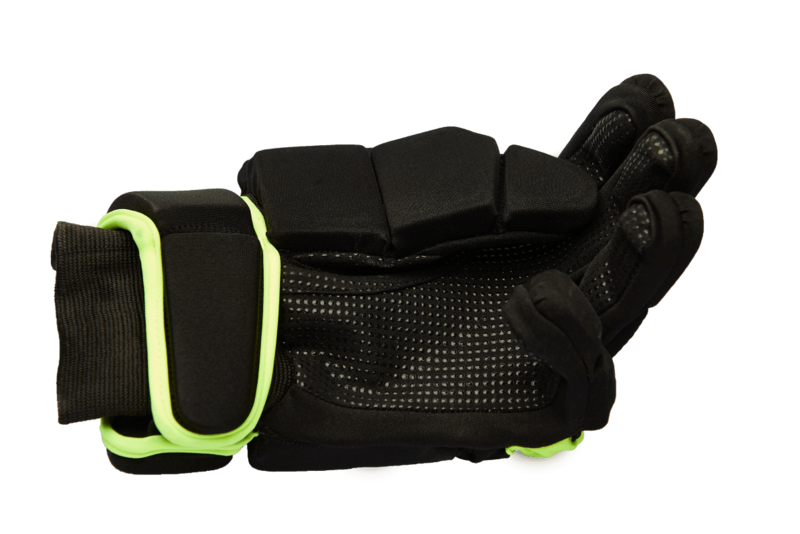 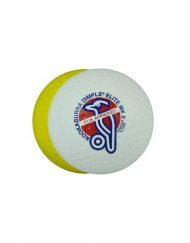 This glove is perfect for Indoor Hockey but can also be used outdoors.